Fruit native from the Andean valleys of Peru. Important source of vitamin B3 (Niacin) and potassium. Unique maple-like taste. 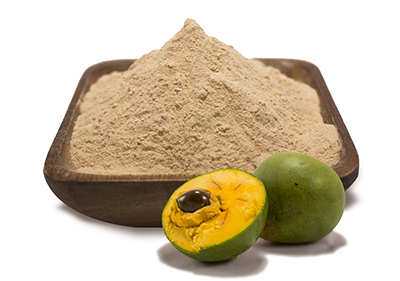 It can be added to juices or smoothies and in the preparation of desserts and ice creams. Healthy low glycemic sweetener with high nutritional quality.